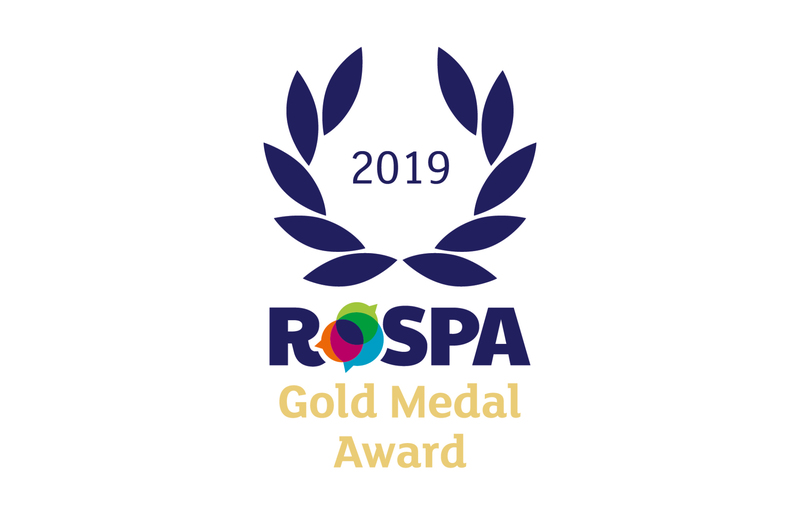 The RoSPA Health and Safety Awards have become a key fixture in the health and safety calendar with the longest-running industry programme in the UK, offering recognition to organisations across the country that demonstrate an ongoing commitment to raising health and safety standards. We are delighted to announce that at group level we have achieved a President’s Award (12 consecutive Golds) in the internationally-renowned RoSPA Health and Safety Awards, as well as the following for our ongoing commitment to Health and Safety. Our water business is a combination of two of our previous businesses. They have both seen recognition for their progress before they came together as one united water business. 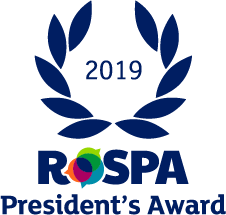 The RoSPA Awards scheme recognises achievement in health and safety management systems, including practices such as leadership and workforce involvement. Mark Mason, Group QESH Director commented “We are delighted to be recognised for upholding excellent health and safety standards for another consecutive year. It is testament to the hard work we all put in day in, day out and our drive and commitment to continuous improvement in the area of health and safety excellence. The awards will be presented during a ceremony at the Hilton Birmingham Metropole hotel on Thursday, June 6, 2019.